If you are interested in items that FHA does not allow, like a swimming pool, detached garage or gazebo? We can help. One application. One closing. One set of fees. 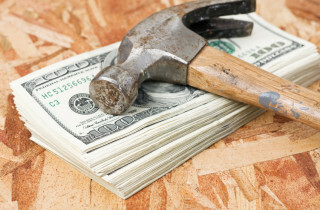 This is the Fannie Mae Homestyle Renovation loan, which allows you to perform all of the same renovations as with the FHA 203(k) loan, but without all of the limitations the FHA guidelines has.